The annual passenger throughput in Sanya Phoenix International Airport has hit 9 million as of 22th December, 2010, a new record since the airport put into operation in 1994. In 2010, the airport company collected capital to upgrade hardware and service facilities. The airport has added 12 check-in counters, 6 dual-channel baggage screening machines, 1 baggage belt and 1 baggage carousel. They have also upgraded the parking lots and washrooms in the airport to provide passengers with more high-quality and convenient service. 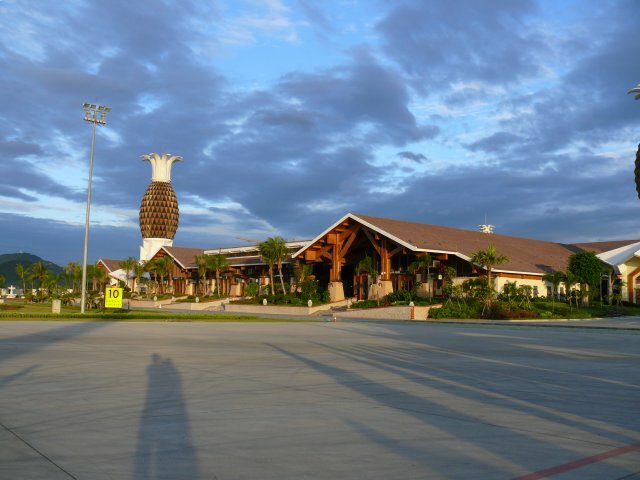 At present, the Sanya Phoenix International Airport runs regular flights to 91 cities in the world. It has opened 99 domestic air routes, 2 regional routes and 36 international routes.